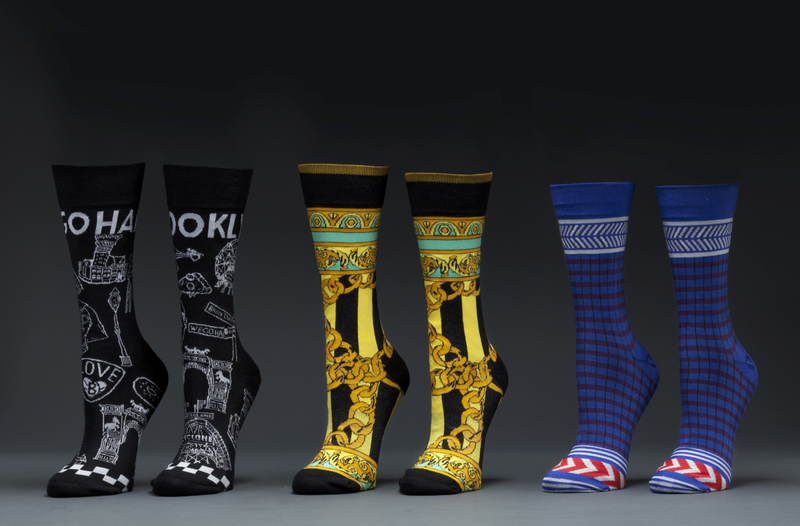 Santigold has partnered with STANCE to create a new line of socks. “I was excited to collaborate with Stance, and to make socks a new canvas for some of my creative ideas,” said Santi. This three piece collection of one-of-a-kind socks includes three unique styles titled ‘Brooklyn Go Hard,’ ‘Gold Links’ and ‘Kilimanjaro.’ And 20% of the proceeds from Kilimanjaro will go toward charity: water, a non-profit bringing clean and safe drinking water to people in developing nations. The collection will debut in February 2014. Prices will range from $14- $20. The collection can be found on Stance.com as well as Nordstrom and other fine retailers nationwide.